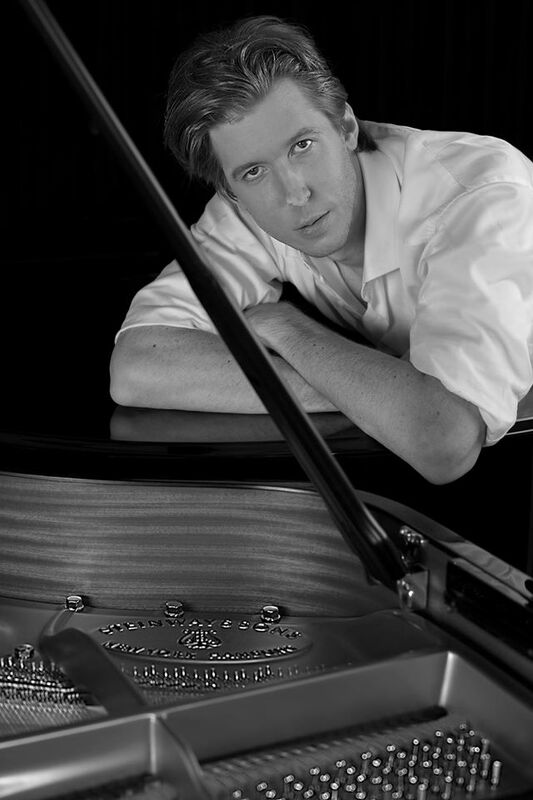 Vincent Corver, official BMG Artist, was pre-nominated for the Grammy Awards for his Steve Reich Arrangement “Piano Counterpoint” by Warner Music Group. 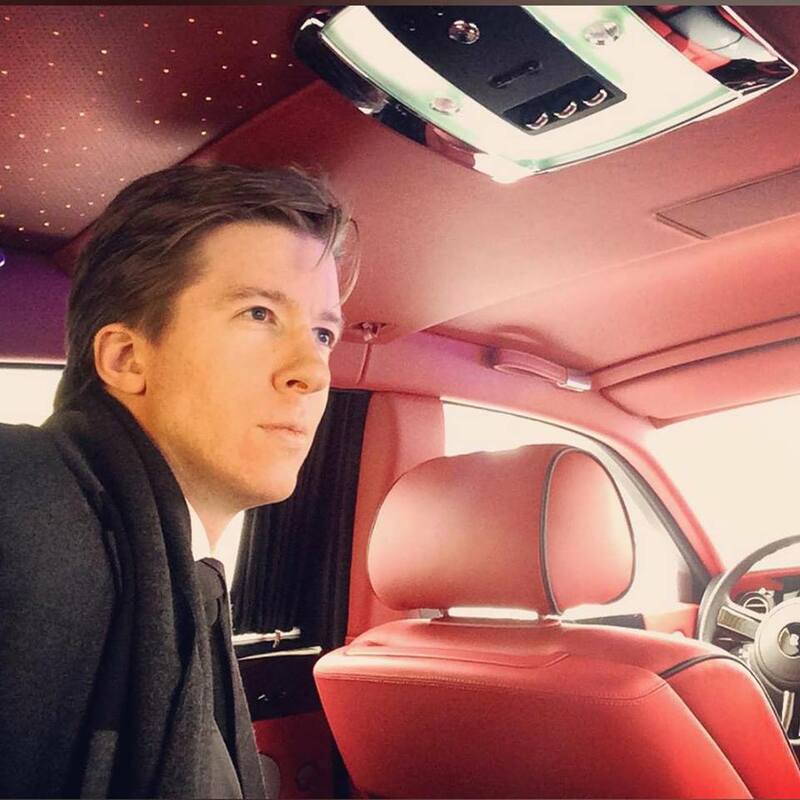 He is Composer/Producer of mainstream productions and TV/Film scores. His recordings and performances received global, five-star acclaim from The Gramophone Magazine, BBC Music Magazine, The Guardian, The Independent, American Record Guide & many others. His Debut CD on the CPO label received the Diapason D’Or Record Award. His compositions earned him Triple Platinum at the Marcom Film Awards, including 1 Platinum and 2 Gold Awards at the AVA Digital Digital Awards. In 2016 Corver became a Native Instruments Inc. Feature Artist. 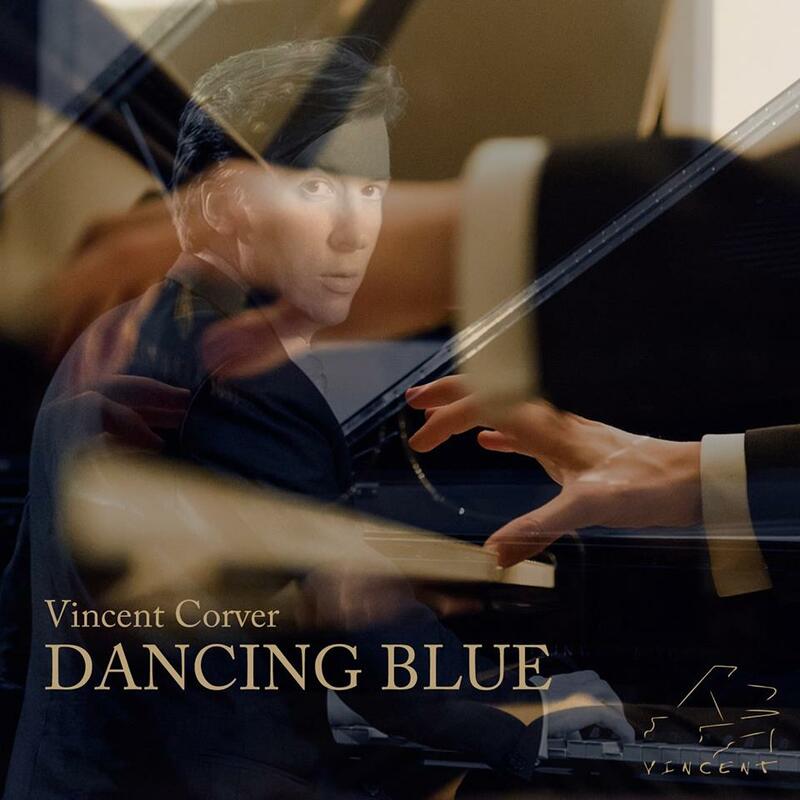 In July and December 2017 Corver was officially invited by Universal Music Group to collaborate on projects that were later launched on his latest solo-album “Dancing Blue”. In October 2017 he released the opening collaboration track “While You Were Gone” on the new album of Global DJ Paul van Dyk and CD single “Escape Reality Tonight”, which both are currently being performed at all major EDM festivals around the world, including TomorrowLand, Cream Ibiza, Creamfields, Amnesia, Electric Castle, Ministry of Sound London and many others. 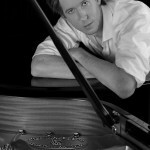 As a recording- & performing artist, Corver has had worked with a wide variety of artists & orchestras around the globe. He founded the internationally renowned London Steve Reich Ensemble in 2004, featuring global concert appearances amongst a world-premiere with the London Royal Ballet, choreographer William Tuckett and principle dancers. In 2006 he performed for Michael Jackson at the piano in London. His VEVO Music Video “Why”, aired nationwide in the US. Vincent’s most recent film scores, “The Followers of Gilgamesh” and “I Ran” were awarded a premiere screening at the NewPort Beach Film Festival, Beverly Hills Film Festival and Cape Town Film Festival in 2017. This year he composed, performed & recorded the music to various short films and ads for brands such as Vodafone & Qatar Airways. 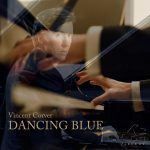 You can find out more about Vincent Corver, artist and producer, at his website, Facebook Page, Twitter Feed, his YouTube Channel, and Instagram. His SoundCloud catalog can be found right here. ¡Hola! We are Semillas del Sol, but you can call us, Seeds of the Sun ~ Holaaa! We are an acoustic pop duo from Winchester, Virginia, USA.